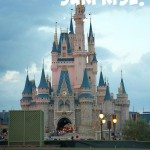 It’s an event created by Resourceful Mommy Media, Mom Bloggers Club, 5 Minutes for Mom, Mom Select, and–of course–the good people at Walt Disney World!The Social Media Moms Conference at Walt Disney World. 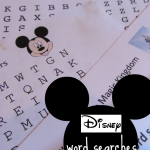 It is the first-ever event of its kind: a family-friendly social media conference, where participants will be able to hear incredible speakers, participate in relevant workshops, and spend time enjoying one of the greatest theme parks of all time–Walt Disney World! 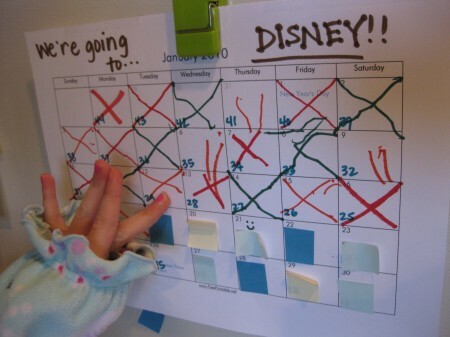 We are beyond excited; I can hardly wait to meet the many talented planners–and bloggers–who will attend, and it will be my family’s first trip to Disney. 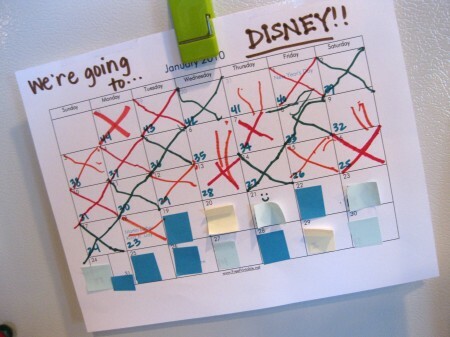 So, in order to control the crazies that seemed to have hit my three little ones as they wait not-so-patiently for this big trip, we’re trying a few things: our countdown calendar and Disney Dollars. Countdown Calendar: Right after the holidays, I hit a site I love for calendar-creating and made my own. Then I counted backwards to the last week of December and covered each number with a Post-It Note square. Then Maddy, Owen, and Cora started taking turns tearing off the Post-It Note and putting a big ‘X’ over the day. It’s been easy for Maddy and Owen, but my little Cora is really benefiting from practicing her x’s! Our Countdown Calendar is here for friends to download and use themselves (even though it’s getting close! 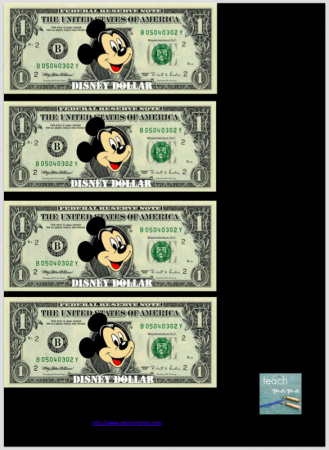 Disney Dollars: Because I remember my Disney-savvy pal, Amy, telling me that her family used Disney Dollars in the weeks that preceded their first trip to the park, I thought I’d totally use her idea for our family. And so far, Maddy, Owen, and Cora are rolling right along. disney dollars are just pretend dollars I ‘doctored’ a little that Maddy, Owen, and Cora can earn by being caught doing anything super: cleaning up without being asked, helping someone with something, being extra kind to each other, extra patient, extra-special good kids. That’s all. 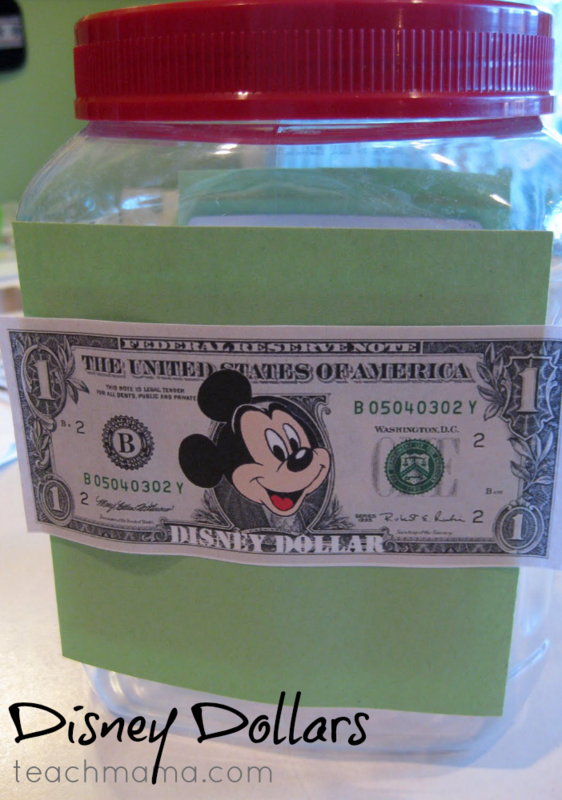 My husband or I hand one of the kids a Disney Dollar, and the ‘money’ goes into their collective Disney Dollars container. This is a group effort; they’re working towards earning a special treat they will all enjoy. 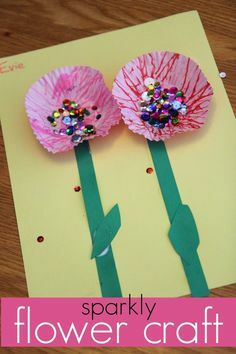 It’s not intended to be a competition between siblings. 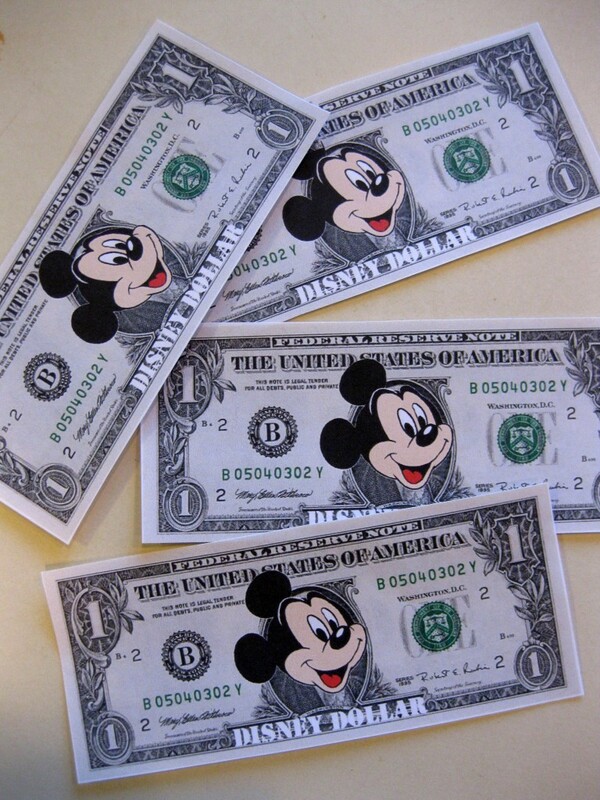 Once we hit the park, theirDisney Dollars will turn into some sort of special treat at the Park or souvenirs that they can take home. Nothing big–believe me, this impromptu trip is gift enough. We’re thinking a special dessert one night or something small to take home. 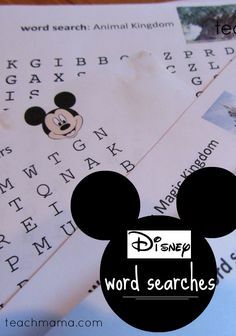 Because our kids are so young, they will not stress over the correspondence of Disney Dollars to real dollars, so we’re lucky in that way. 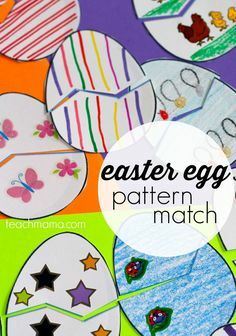 Really, this is just a little something to help the kids behaviorally during these otherwise nutty, stuck-inside-way-too-much, way-too-long winter weeks before our trip. And who knows? Maybe if the Disney Dollars work, I’ll use doggie dollar sheet (money to go towards our dream dog) and beach buck sheet(leading up to our summertime beach trip) when we return. I’m dollar-doctoring crazy. Unstoppable. So that’s how we’re passing time until our trip. For all my friends who will not be there this year, don’t be sad! And please feel free to leave a comment or contact me to let me know you’ll be there!